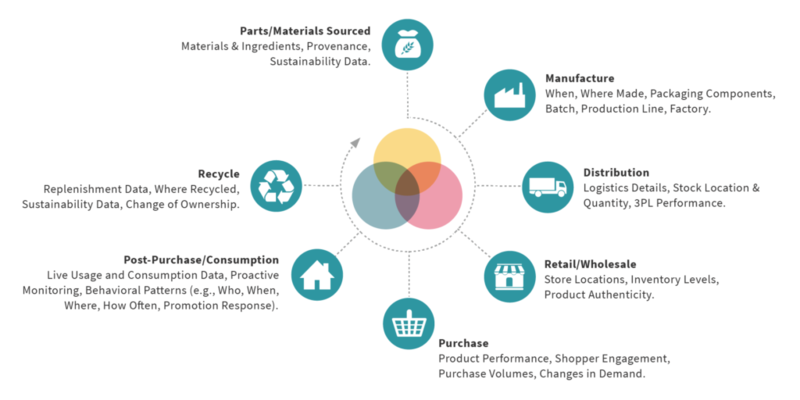 Consumers scan products these days for any number of reasons—to access product contents and provenance, claim rewards and special offers, or get some kind of brand experience. 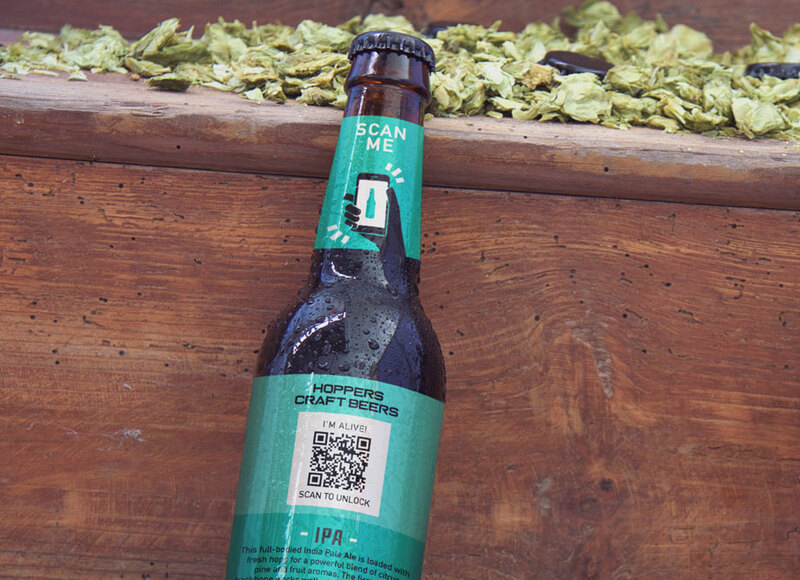 This engagement with the physical product is enabled by a simple smartphone scan of an on-pack trigger such as a QR code, DataMatrix code or common GS1 U.P.C./EAN barcode, which can be spotted on most products available in shops and supermarkets. But one of the obstacles to this seemingly simple process has been the necessity for consumers to download an app. Any added ‘friction’ to the consumer experience results in lower engagement rates and less value to the brand. This is why EVRYTHNG has launched a new, improved version of our mobile scanning SDK, called scanthng.js. 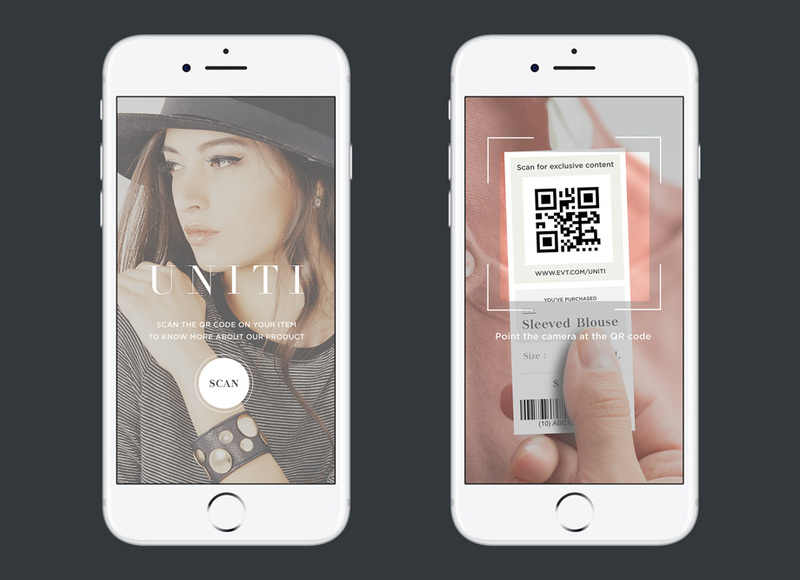 It no longer needs a native app but can run from within the browser, which means for consumers ultra fast and frictionless scanning from a web-based application, such as a campaign landing page or longer-lived part of the brand website. For brands and agencies, it is now faster and simpler to build mobile-centric scanning experiences for consumers—things like a ‘scan to win!’, ‘get provenance details’ or ‘scan to authenticate’ call to action on the brand’s website, which have been shown to significantly boost engagement rates in the post-purchase part of the product’s life cycle. 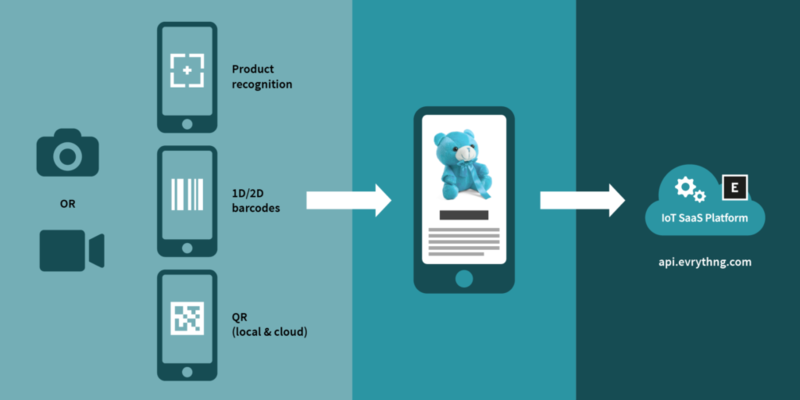 No need for native applications to scan products—product recognition can be done directly from a (mobile) web browser. No need to write code for scanning, uploading or matching products from scratch—our library packages it all. 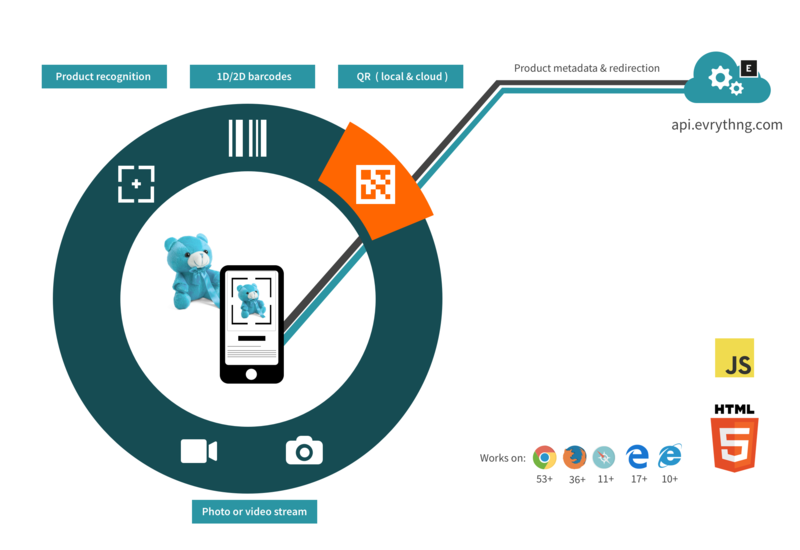 Automatic querying and discovery of the full product item the barcode refers to using the EVRYTHNG Platform. The good news from this announcement is that we are launching a brand new version of scanthng.js with a major enhancement: the ability to scan all the existing kinds of barcodes and to perform image recognition from the user’s camera in video mode (instead of simply a still photo). 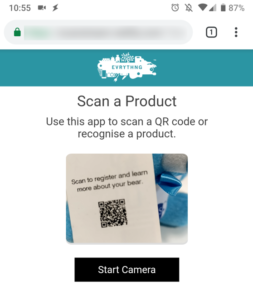 This makes it much easier for consumers as they can expect much the same experience as a 3rd party native barcode scanner app (a match once the video contains a valid code), but it is also good for developers as it uses a virtually identical API for both inputs and outputs. This means that existing users of the old evrythng-scan.js SDK can easily upgrade their apps and offer video-based scanning to their customers starting from today with the same deep integration and automatic recognition with the data contained in their account. Simple example showing how few lines of code are needed for powerful video scanning. The easiest way to start taking advantage of this new capability is to follow the walkthrough which will show you how to build a simple web app that uses the SDK to identify any product codes that it scans if they exist within your EVRYTHNG account. Use the new scanStream() method instead of scan(). Provide some container for the camera view (called containerId) as shown in the image above.